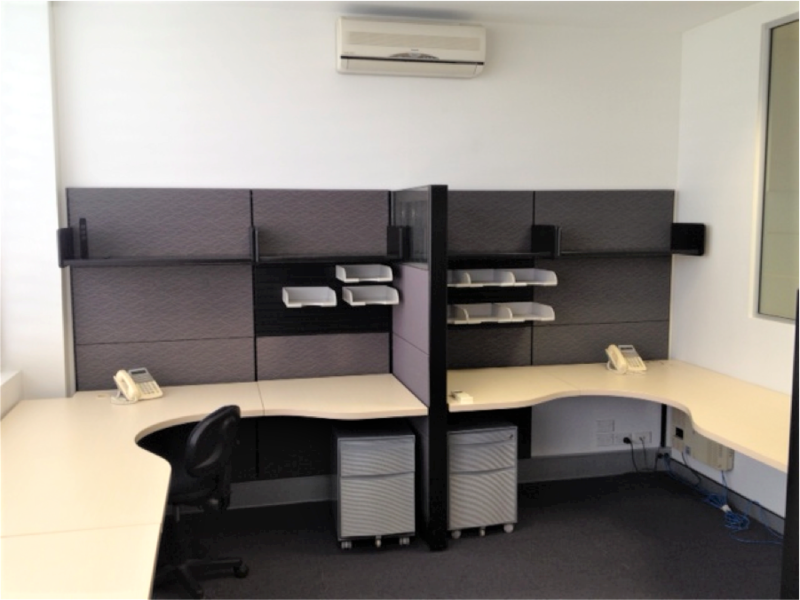 Located in the heart of Crows Nest, this 35m2 office suite features a modern fitout including 3 workstations and separate office / meeting room. 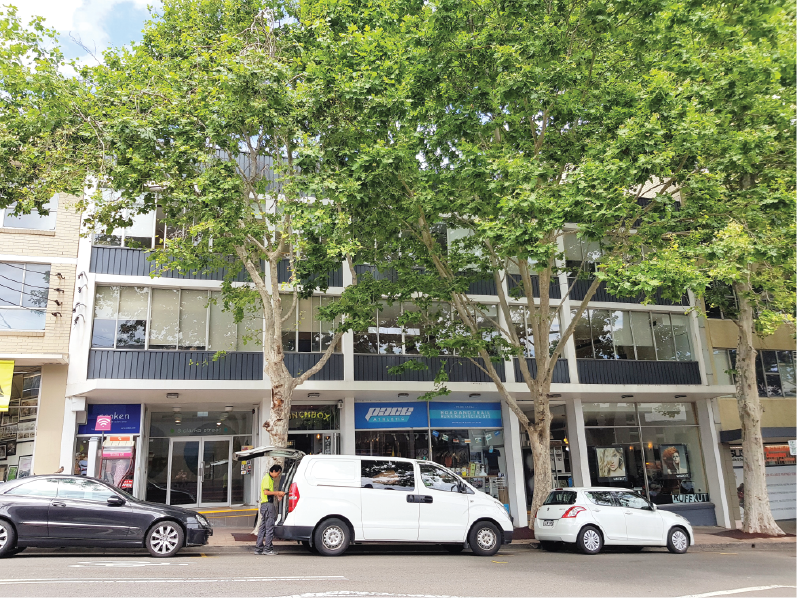 The building is a creative hub and has been included in the NSW Planning & Environment 2036 Draft Plan showing increased heights and densities. 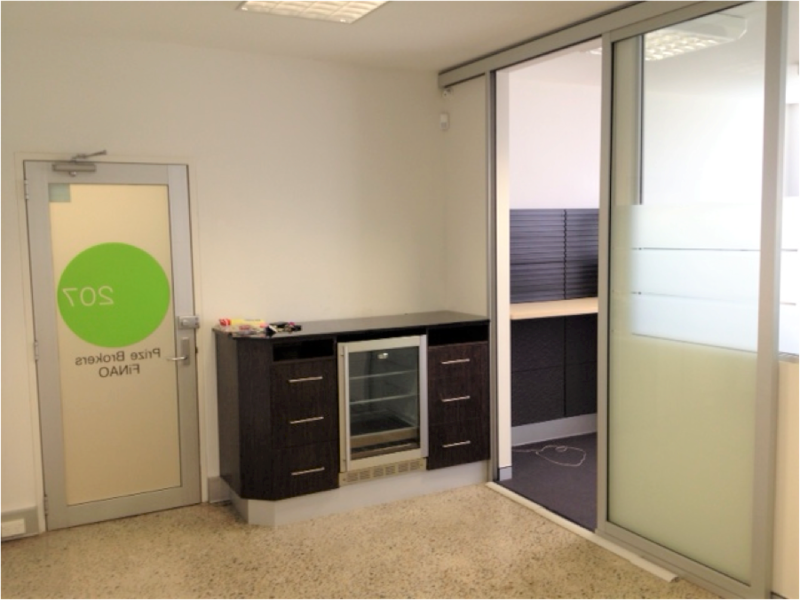 This prized location is near the new Crows Nest Metro Station and the vibrant Crows Nest Village.